If you're a golf enthusiast and have the money, we recommend a day trip to the Legend Golf and Safari Lodge, to experience its unique par 3 hole from the mountains above. 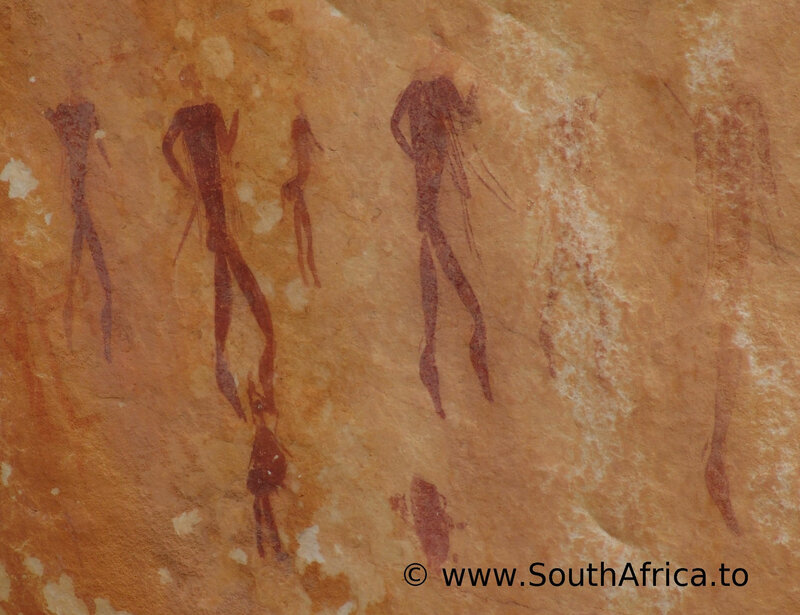 The Waterberg district is situated in the Limpopo Province of South Africa, with the Waterberg Biosphere Reserve stretching from Wonderkop nature reserve in the north east to Marakele National Park in the south west, and is entered through the little town of Vaalwater. 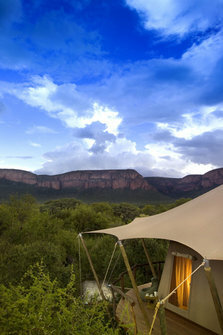 Surrounded by escarpments on 3 sides, the Waterberg forms a wide basin in which four of the main rivers in Limpopo originate. "This is the most unique spot that I have ever hit from in my 55 years as a pro. It's quite a thrill. And they've really got something here which is going to give them a lot of exposure and give a lot of people a challenge and a great thrill." Gary Player on their par 3 19th hole, hit from high in the mountains to an Africa shaped green below.